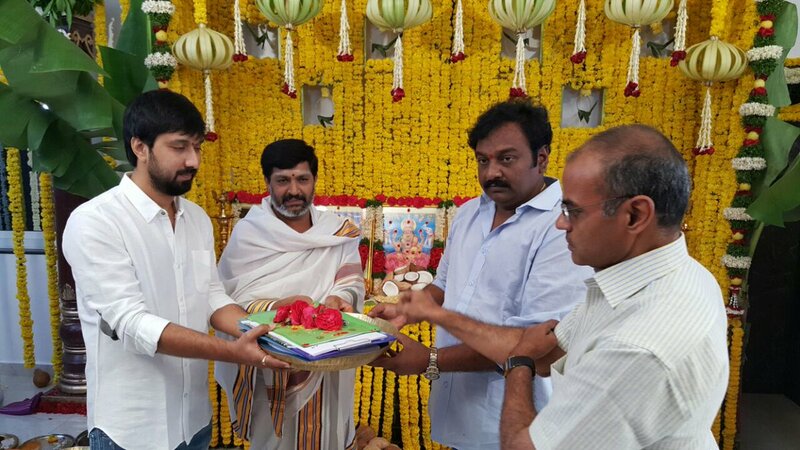 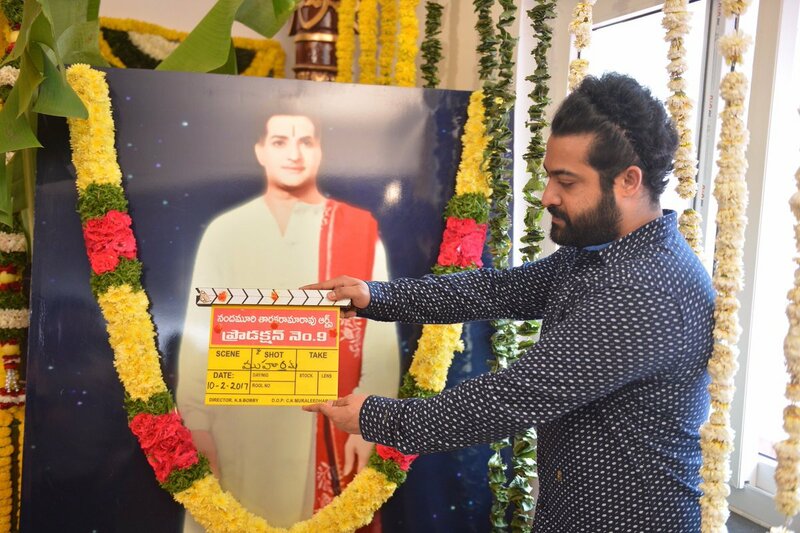 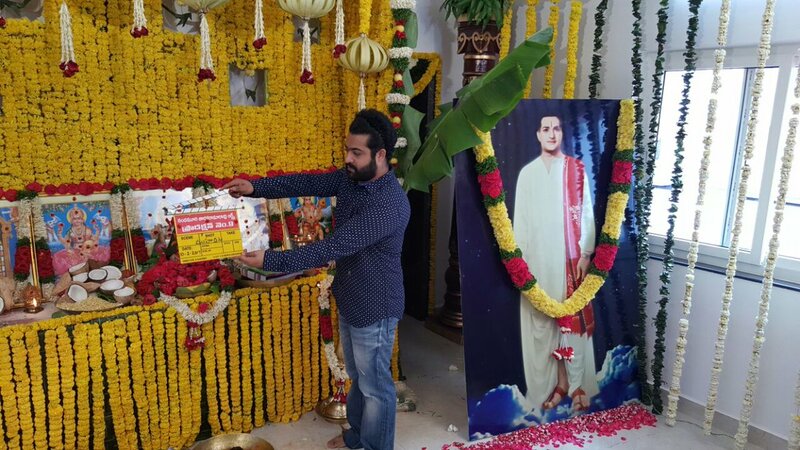 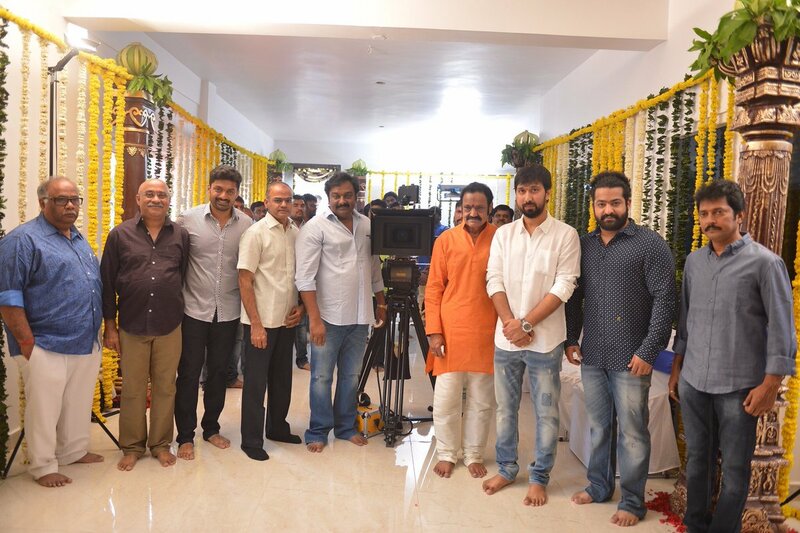 Jr NTR New Movie #NTR27 Officially Launched today. 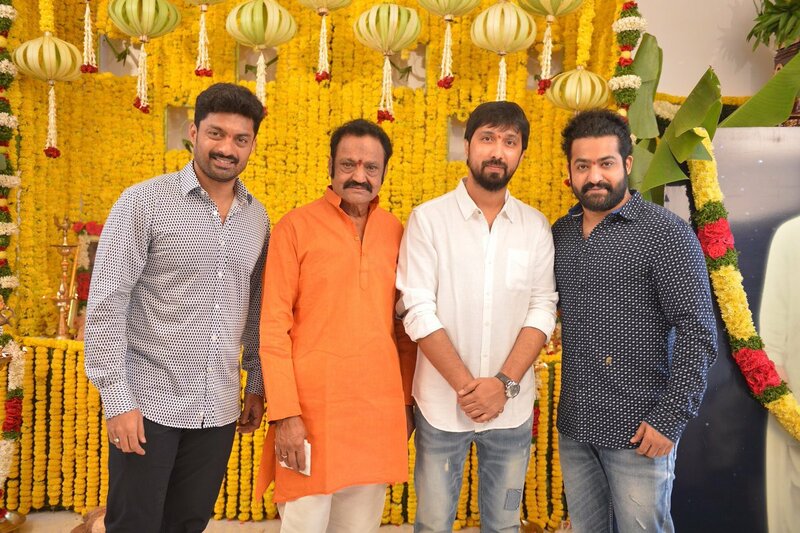 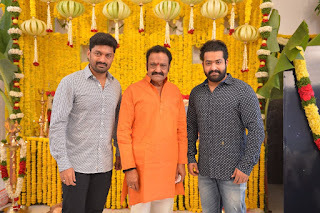 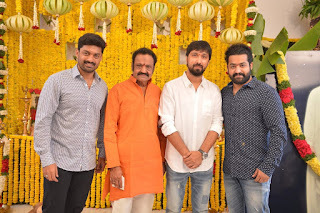 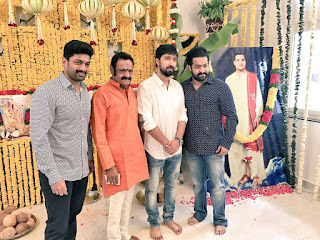 Nandamuri Harikrishna, Nandamuri Ramakrishna, Actor kalyan ram, director V.V. Vinayak, Dil Raju, Shirish, BVSN Prasad and others are at the movie launch event. Devi sri prasad composed music, Rashi khanna is the female lead role in the movie. 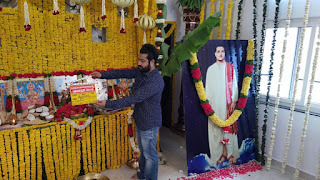 NTR appearing in three different getups as per the script.